Fatal Crash is the title of this weeks podcast. TalkCDL sat down with truck driver Susie Oldendick in an interview concerning the tragedy that she experienced. Texting and driving was the cause of this fatal-crash. 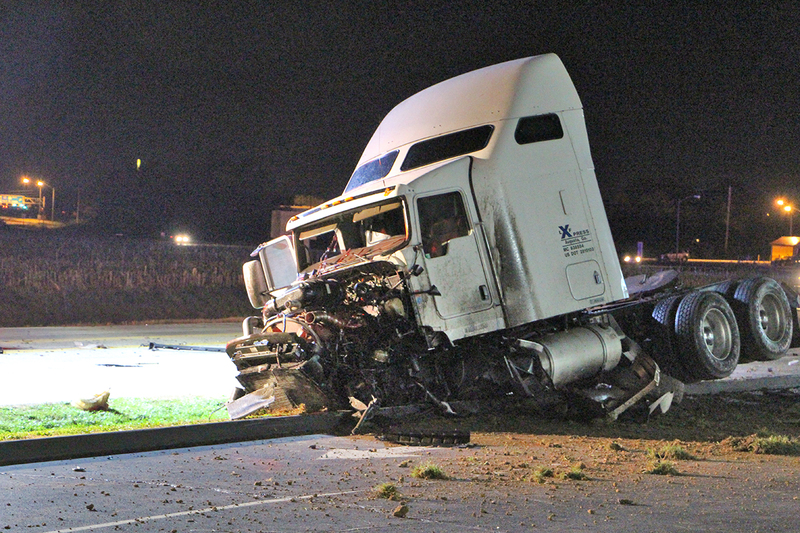 A 17 year old girl was texting while driving when she veered into the path of a semi truck. Semi Fatal Truck Crash Three of the deaths occurred in three separate Fatal-Accident (s) in Anne Arundel County. Two died in a head-on collision in Carroll County. One died in a fiery three-vehicle crash in Calvert County. For a time yesterday, it appeared the toll would be higher. Five vehicles were involved in a crash and fire on Interstate 95 near White Marsh Boulevard at 11:24 a.m. The northbound lanes of I-95 were closed for about two hours, but nobody was killed. Two people were hospitalized. In the fatal crashes, the apparent causes were a combination of the familiar – alcohol and driver errors – and the unusual. A Fatal-Accident that involved crossing the center line took the life of a 17-year-old Queen Anne’s County girl a few hours later on Generals Highway – becoming the third fatality in Anne Arundel in less than 12 hours. Amy Michelle Ross of Stevensville was driving a Toyota Celica south when she crossed into the opposite lane for an unknown reason, police said. The driver of the oncoming tractor-trailer, Susan Marie Oldendick, 36, of Edgewood, tried to veer toward the shoulder, but the Toyota slammed into the truck. 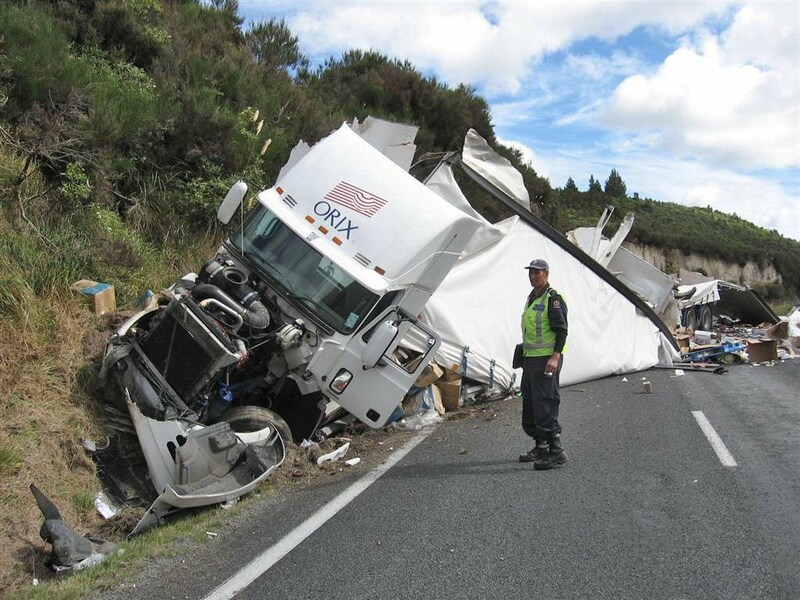 Each year, over 3,500 people die in collisions involving semi trucks; statistics show that 1 in 10 highway deaths in the United States are caused by large trucks, and most of the fatalities are the passengers of smaller vehicles. These accidents are typically caused by truck drivers who ignore traffic that is slowing or merging on the highways (as happened in Rhode Island this week), or are driving distracted, speeding, tailgating, or driving under the influence of alcohol or prescription drugs. Dont forget to LIKE us!